The Odisha government on Wednesday suspended the internet services here for 48 hours amid possible escalation of tension over an 'objectionable' social media post. 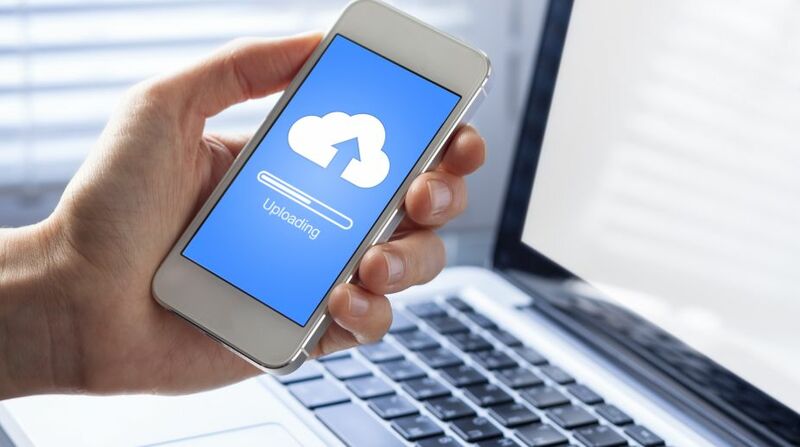 "The net connectivity has been withdrawn from the urban areas from 3 pm today for 48 hours," said the state Home Department after acting on the suggestion by Kendrapara district administration to suspend the internet services. 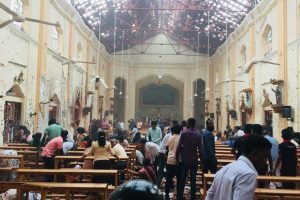 "We were forced to take recourse to the precautionary step so that the peace may not be breached in the sensitive areas. Some residents petitioned me alleging that a social media post shared by a local man here has hurt their sentiment," Kendrapara Collector Muralidhar Mallick said. He said the administration had asked the Cyber Cell of the Crime Branch to investigate the content and the origin of its posting. The district collector said the situation was peaceful in Kendrapara town with normal life going on as usual. "The recent violence in Bhardak, however, has prompted us to go for the internet blackout as there is every possibility of rumour mongers going on overdrive through the social media to breach peace in the area," he said.